CSK posted a mammoth total of 211/4 in 20 overs. 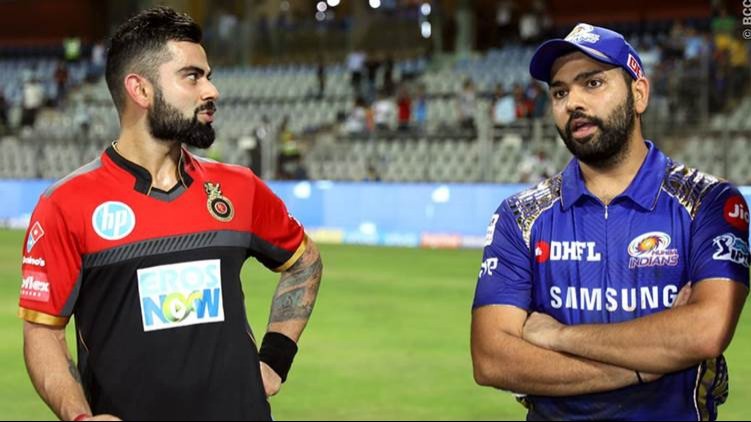 The 30th match of IPL 2018 witnessed Chennai Super Kings locking horns with the Delhi Daredevils in Pune on Monday (April 30). 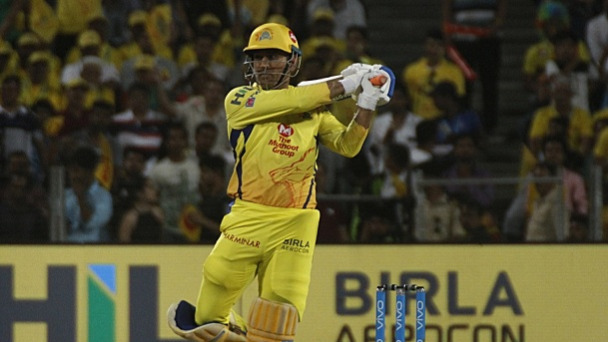 After being put into bat, CSK got off to a flier with Shane Watson and Faf du Plessis putting a 102-run stand in just 11 overs. However, it was MS Dhoni’s brutal 22-ball 51* that stole the show. The CSK skipper, who usually takes time to get going, was in a different mood tonight as he smacked 2 fours and 5 sixes in his unbeaten knock. 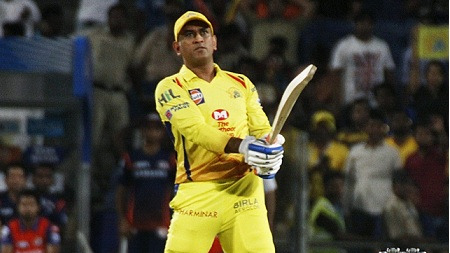 Following his knock, the official Twitter page of Indian Premier League (IPL) posted the video of Dhoni’s three powerful sixes and captioned it as: “666 - Hello, @msdhoni here! Three shots, powerful, off the middle, BANG - MSD clasSIXs”. 666 - Hello, @msdhoni here! Thanks to the collective batting effort, CSK eventually posted a mammoth total of 211/4 on the board in their 20 overs.